LeRon Shults is back on the podcast – partly to respond for some of the controversy he stirred up the last time he was on with Barry Taylor in Tripp’s very busy garage. Go check out syndicatetheology.com for upcoming symposiums!! 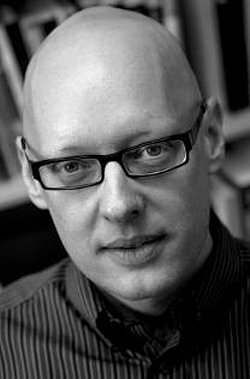 F. LeRon Shults is professor of theology and philosophy at the University of Agder in Kristiansand, Norway and the author or editor of twelve other books, including his recent Iconoclastic Theology: Gilles Deleuze and the Secretion of Atheism (2014). Shults is also a senior research fellow at the Institute for the Bio-Cultural Study of Religion in Boston, USA.